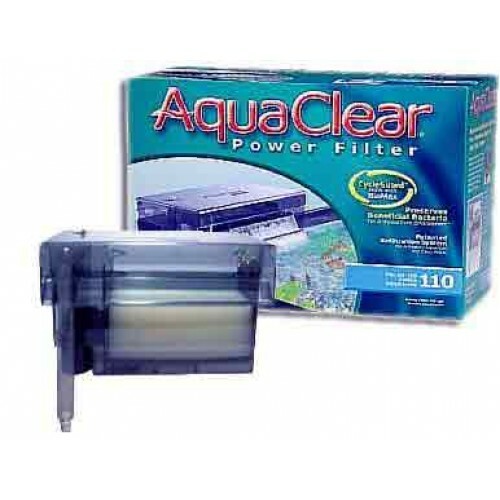 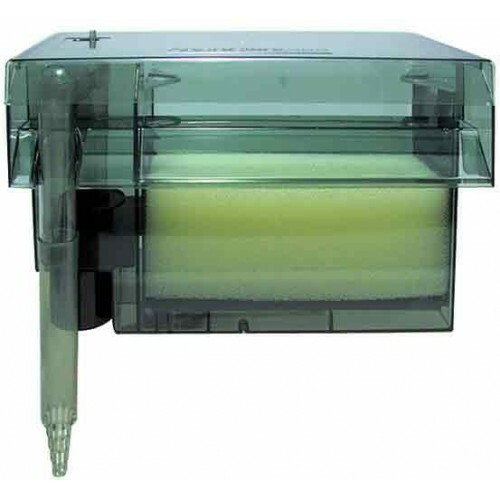 The AquaClear 110 Power Filter provides mechanical, chemical and biological filtration through its multi-stage filtration system. 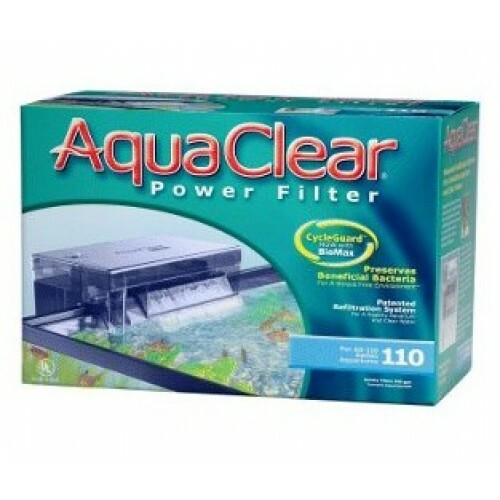 The filter filtration volume is up to 7 times larger than comparable Filters. Good from 60 to 100 gallon tank size.